Deanna has spent the last five years working in SACM/SAM field and has held the title of IT Asset Manager for over a year. She has 20 plus years of corporate and educational IT experience. Deanna loves to attain and share knowledge. Her goal is to have her teams and students use higher-order thinking skills, to think for themselves, and not just follow rote. 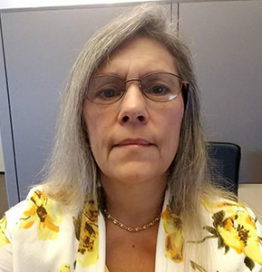 As IT Asset manager, Deanna understands the value in the full lifecycle chain-of-custody requirements within the repository as hardware and software products are moved in a company from procurement to disposal.